Bekele is professor of genetics, Department of Biology, Addis Ababa University, Addis Ababa, Ethiopia. 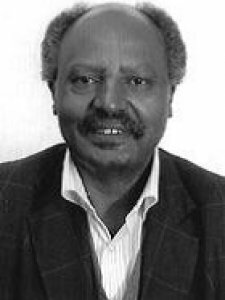 He is a founding member of the Ethiopian Plant Genetic Resources Center (now Biodiversity Institute) in 1976 and was its director from 1979-80. His research profitably applies state of the art molecular biology techniques to scientific problems in crop genetics, phylogeny and biotechnology. He has contributed to the understanding of the origins of Ethiopian endemic crops and their genetic diversity, and to the development of science in Ethiopia through teaching, research and being a founding member of several professional societies. He has published widely in international and local scientific journals and other volumes and has held Humboldt and UNESCO fellowships. Keywords	 Population genetics; crop evolution; biotechnology.